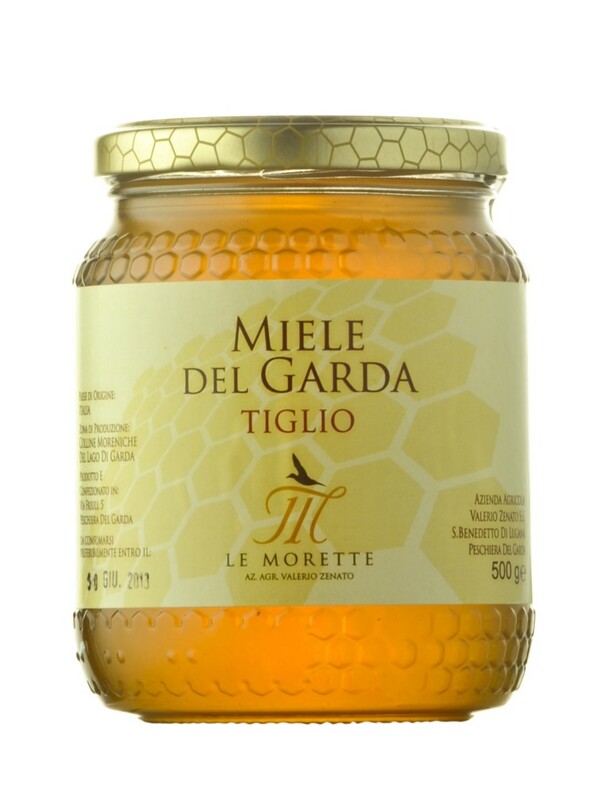 The Morette honey of Garda completes our choice of specialities and is one of the main natural foods. 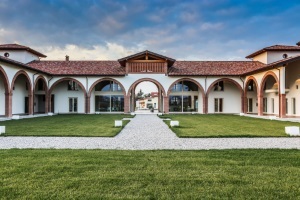 Honey of Acacia, Millefiori, Tiglio, Melata. Soft taste, full and rich. Honeys are produced with the aim of expressing and exalting the natural peculiarities of the flowers from which they have origin. Acacia: obtained in Spring period from the acacia flowers nectar. Golden color honey, delicate. Particularly rich in fructose and for this reason among the best sweeteners. Millefiori: produced by the nectar of several flower species. Its highlights are the sharp amber color, an intense and aromatic scent and flavor. It is a honey full of essential oils and protective substances. Melata: honey produced during the warmest periods from the sugary secretions of the plants, in particular, broad-leaved. It distinguishes itself for its very dark amber color, a strong flavor, a vegetable and fresh scent. Tiglio: bright yellow color. Slightly mentholated and persistent aroma, balsamic flavor. It often tends to crystallize.